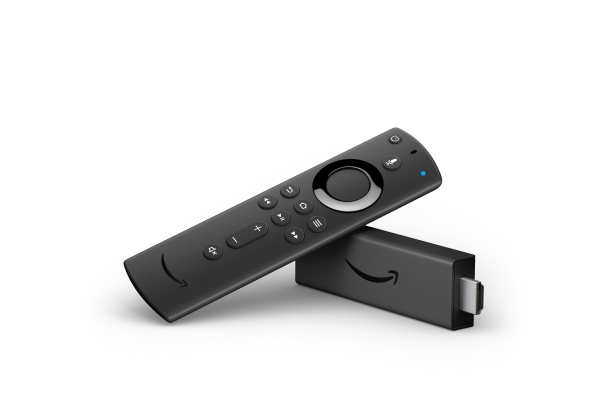 Amazon Fire TV Stick 4K and Alexa Voice Remote launched. Today, Amazon announced the Fire TV Stick 4K, the most powerful streaming media stick available, plus an all-new Alexa Voice Remote, available together for $49.99. The all-new Alexa Voice Remote is also available with the recently launched Fire TV Cube for $119.99 and can be purchased as a single remote for $29.99.